As my Simply Suppa holiday gift guide comes to a close (Christmas is around the corner! ), I want to take the opportunity to thank all the companies and brand partners that have provided me with so much support this year. Their generosity means the world to me and I'm grateful to be able to share their wonderful products with my readers. One of these wonderful companies is Hasbro. 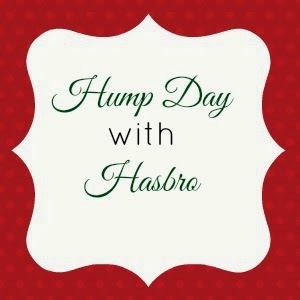 This is our last Hump Day with Hasbro, but I've saved a great idea for the end. It's a product I loved as a kid, and as soon as I gave it to Isabelle, she loved it too. PLAY-DOH! I love that when you open up a container of Play-Doh, it smells the same way it did 30 years ago, only now, with the invention of Play-Doh Plus, the Play-Doh is softer and easier to play with! The unit is easy to use, easy to clean and easy to stow away. Best of all, Play-Doh products are super affordable and available practically anywhere you buy toys. It's a perfect gift for girls and boys on your list, and is our go-to activity. It teaches creativity, fine motor skills and encourages role play and silliness, too! 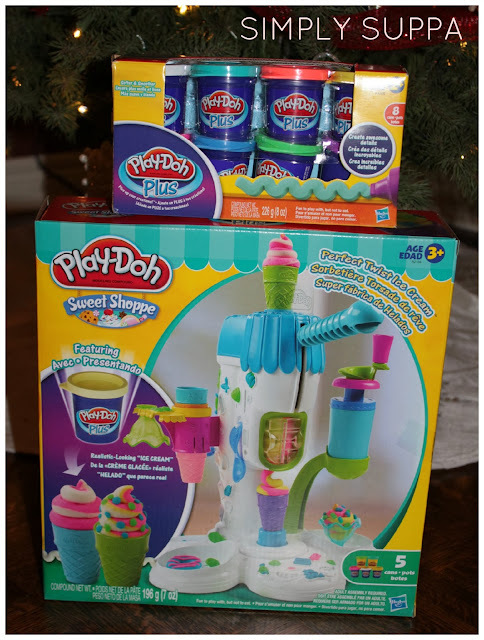 If you're looking for a last-minute gift to put under your tree, Play-Doh gets two thumbs up at our home! 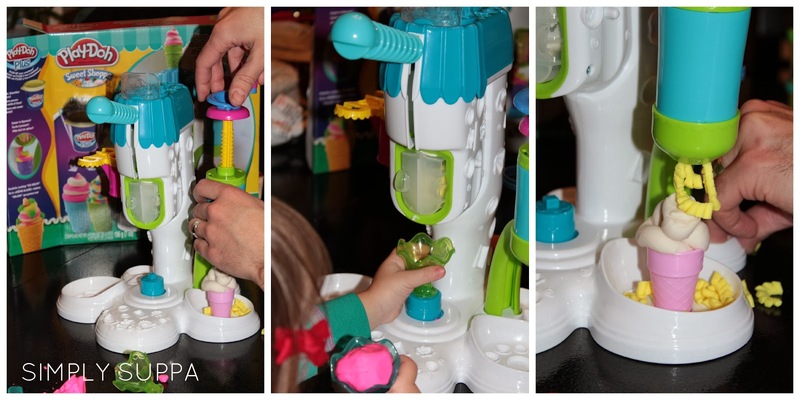 Disclosure: I received a Play-Doh Sweet Shoppe to review for this post. All opinions on this blog are my own.